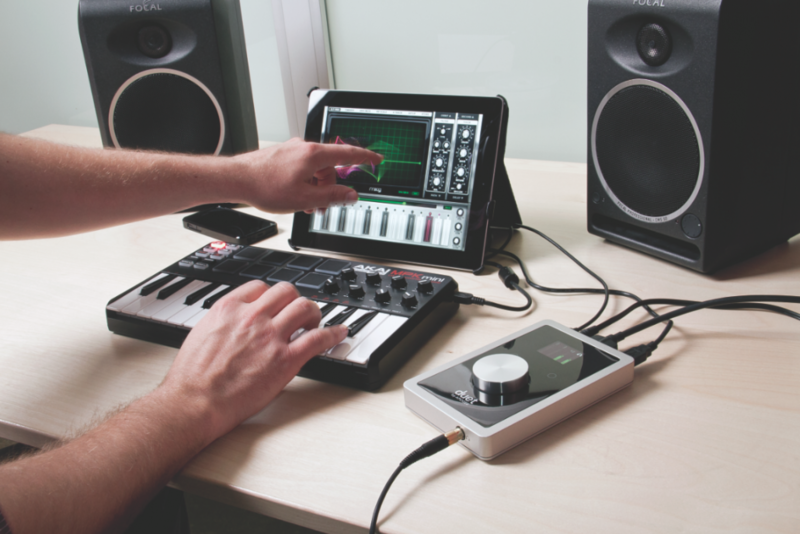 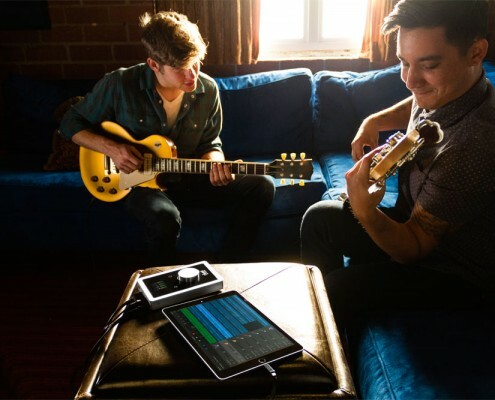 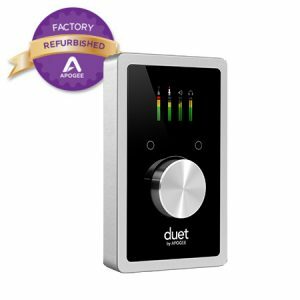 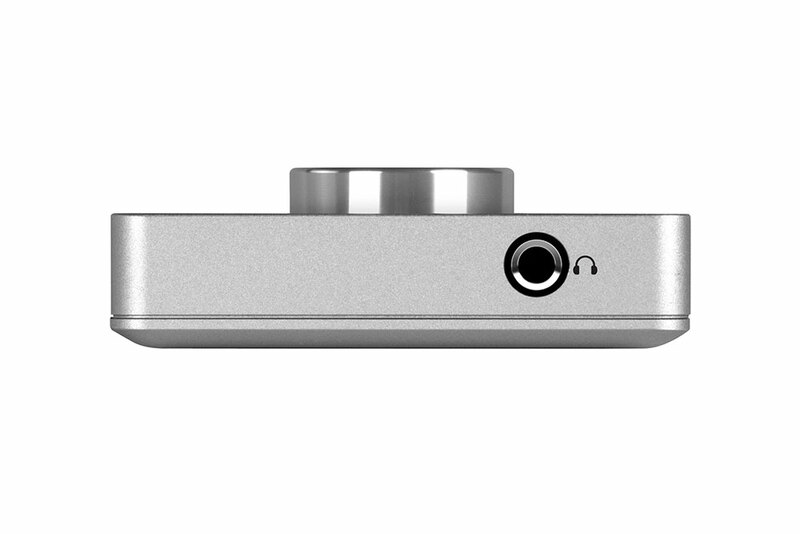 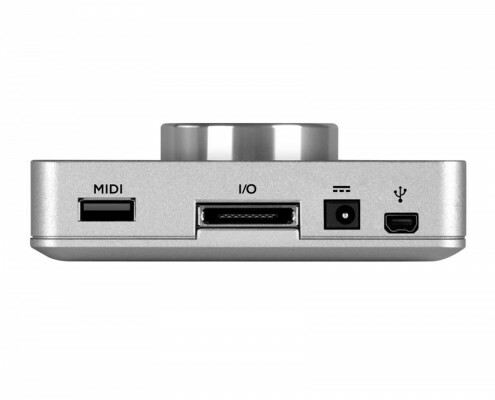 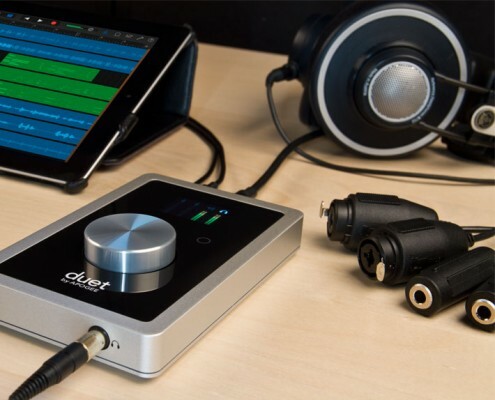 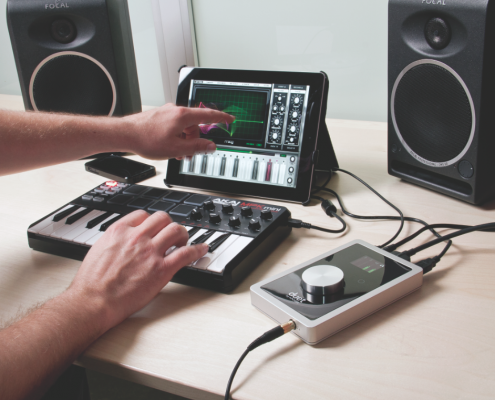 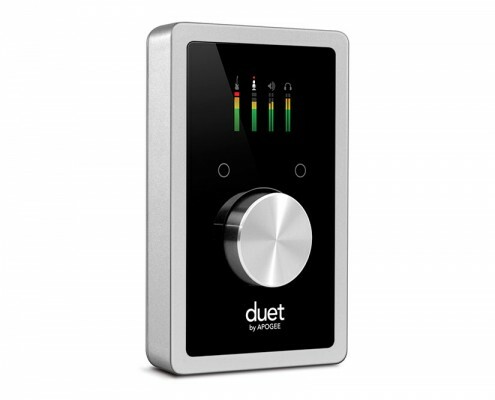 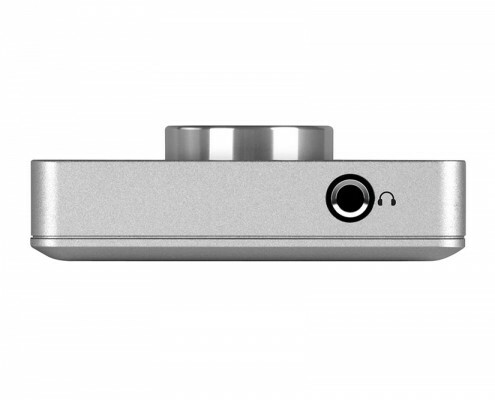 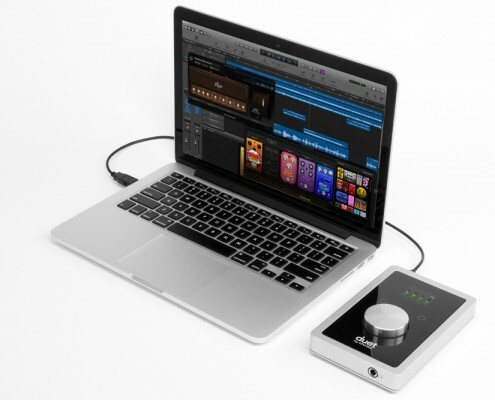 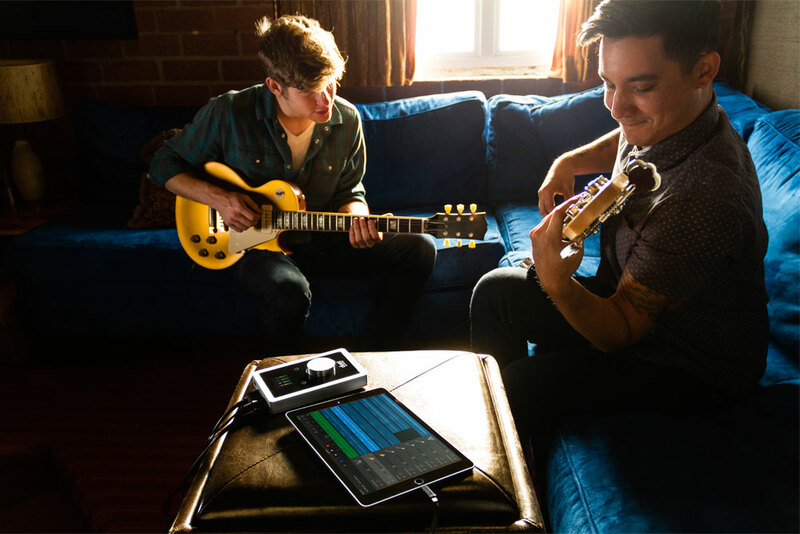 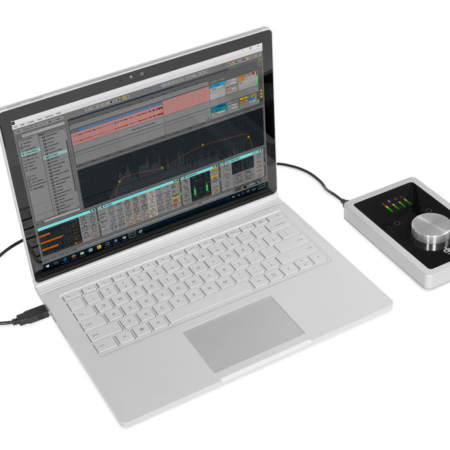 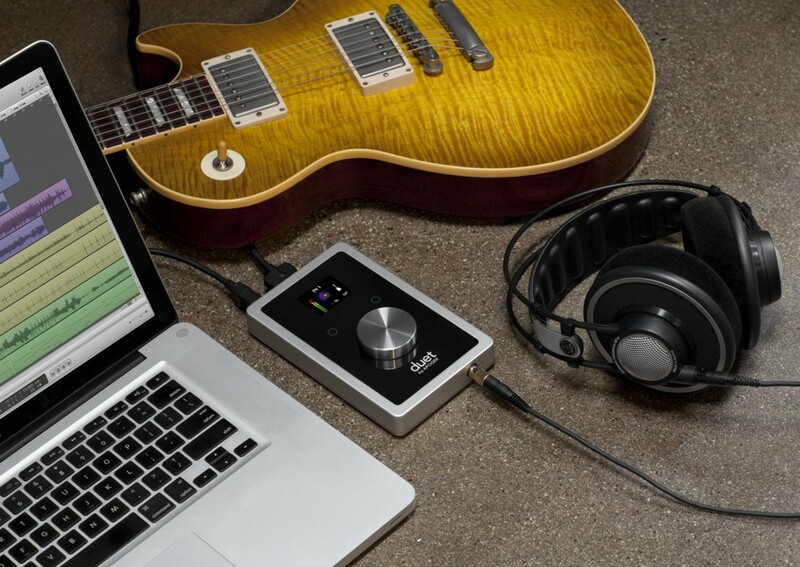 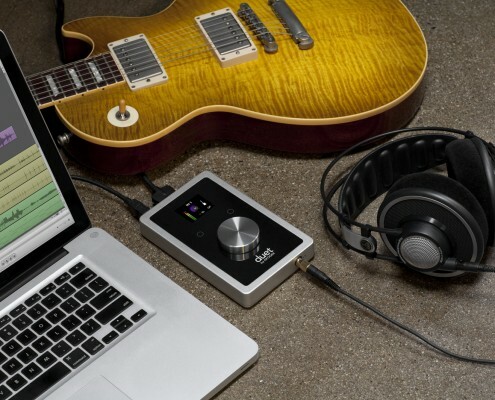 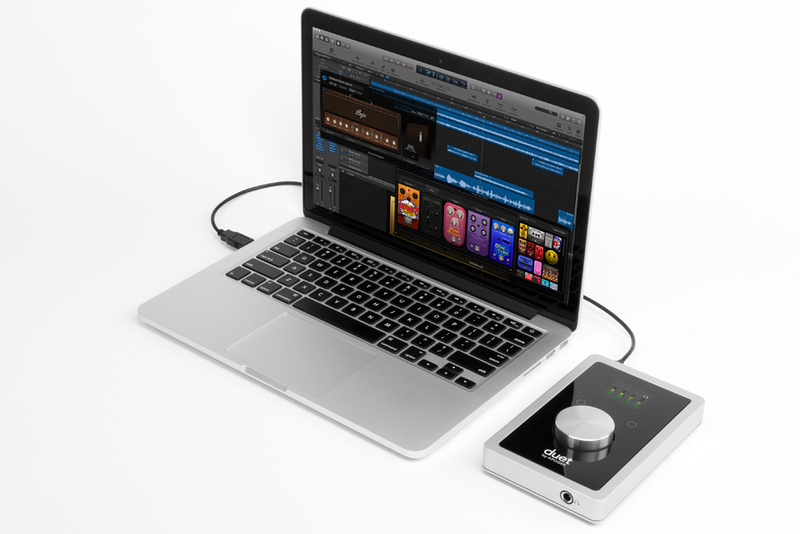 The Apogee Duet features USB 2.0 High-speed connectivity to Mac or iOS device. 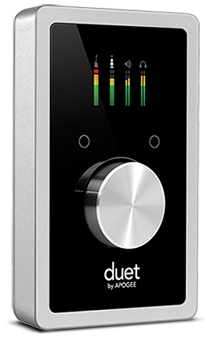 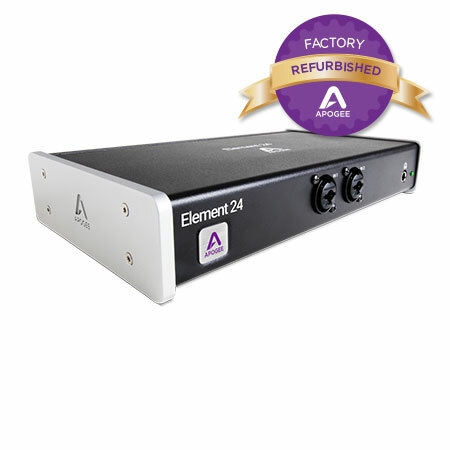 USB 2.0 far exceeds the bandwidth Duet requires for its 2 inputs and 4 outputs, delivering exceptional audio performance without compromise. 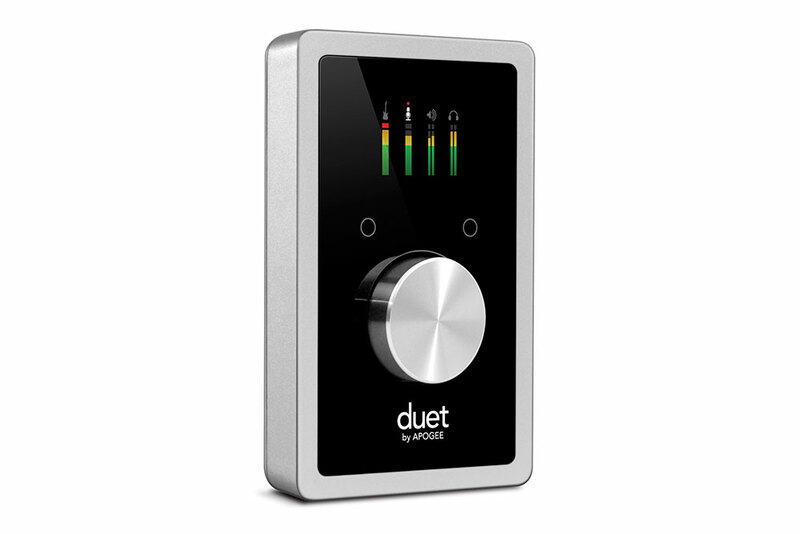 Duet is compatible with all of the latest Mac and Windows computers, including those with USB 3.0 and USB-C. 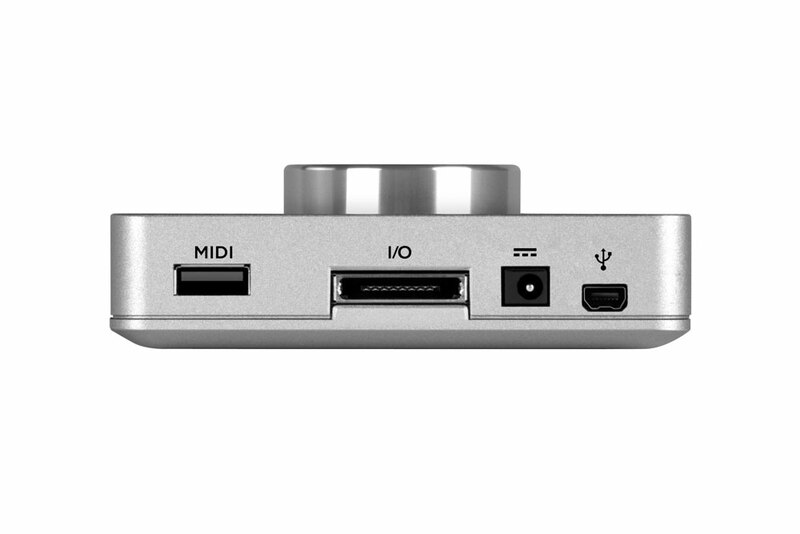 Simply use the Apple USB-C to USB adapter to connect Duet to to computers with USB-C ports, or use the available Apogee official USB-C cable for Quartet.